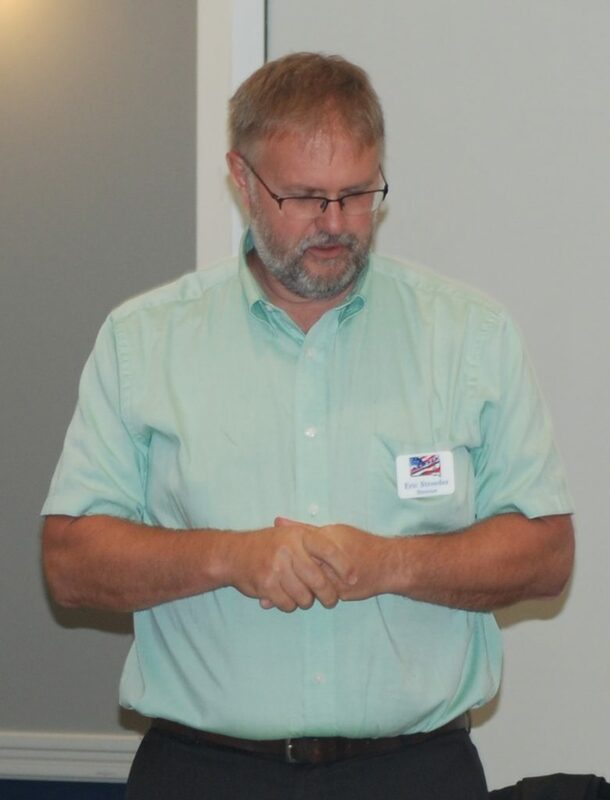 Mobridge-Pollock School Board President Eric Stroeder was elected the Second Vice President of the Associated School Boards of South Dakota by the Board of Directors at last month’s board meeting. The ASBSD 2nd Vice President is a member of the Association’s Executive Committee, which is also comprised of a President, 1st Vice President and Past President and comprises the leadership team, along with the Executive Director, of the ASBSD Board of Directors. Stroeder, who was also reelected this year to represent the Association’s Central Region’s 266-699 enrollment category member districts, has served on the ASBSD board since 2012 and served as ASBSD President from 2015 to 2016 during which time he was an instrumental member of the Blue Ribbon Task Force, which developed the proposal to increase teacher pay. 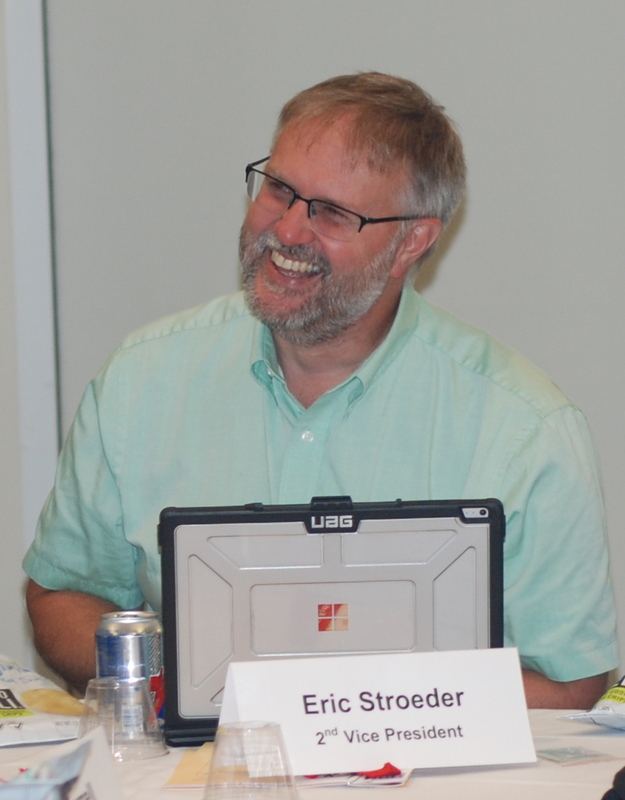 The 2018-19 school year marks Stroeder’s seventh as a member of the Mobridge-Pollock school board, on which he is also serving his second term as President after previously being Vice President for four years. He is a Civil Engineer with the State of South Dakota. “ASBSD’s had the privilege of being led by Eric before and we’re thrilled to have him take on a leadership role again,” Pogany said.